Rural Midwesterners are buckling down as propane prices skyrocket and temperatures plummet. Propane prices reached a high of nearly $6.00 in locations throughout the Midwest this week. Less than a month ago, prices for residential propane in Iowa averaged less than $2.00 per gallon. The average propane price in Iowa for the 4th week of January was, at $4.709, more than $2.00 higher than the previous price record. (Click here for Iowa Residential Propane Weekly Price Chart). 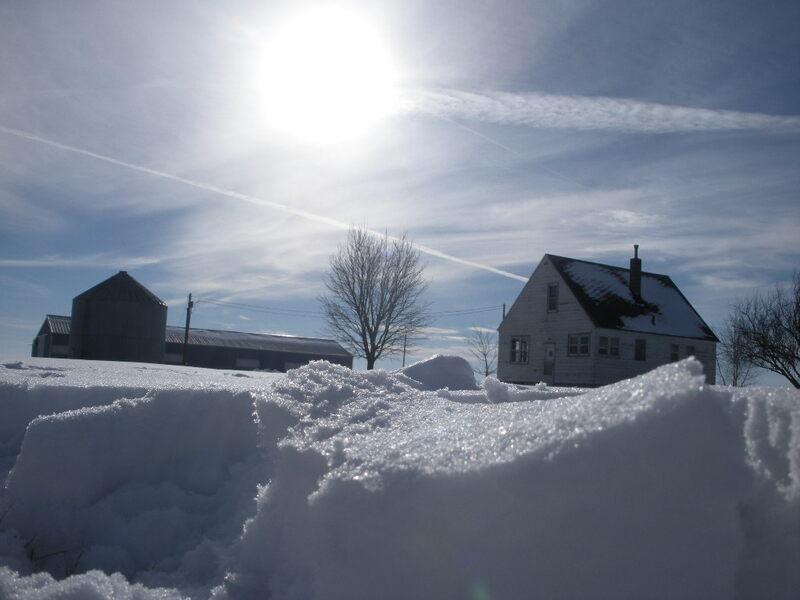 As temperatures drop below zero throughout the Midwest, propane supplies are quickly used. Homeowners who can’t afford the astronomical price of refilling propane tanks are doing their best to conserve fuel, turning down furnace thermostats while turning on space heaters to try to keep pipes from freezing. The fuel shortage is also hitting turkey and pork farmers hard. Turkey farmers must keep the temperature at 90 degrees for young turkeys and 45-50 degrees for mature birds. Swine must also be kept at warm temperatures. Iowa Governor Branstad has created a Propane Shortage and Heating Assistance webpage to keep Iowans updated on the emergency and advise citizens on available aid and fuel conservation tips. Propane is used to heat over 12 million households in the U.S., according to industry statistics. Thirty-three states have declared energy emergencies, the United States Department of Transportation has issued a regional declaration of emergency, and Texas Governor Rick Perry and Lt. Gov. Dewhurst ordered a waiver on many state regulations to expedite propane delivery and alleviate the shortage in effected states.